If building wealth was simply about math, we’d all be independently wealthy because we all know how to add and subtract. Seeing as how we’re not all independently wealthy, there must be something else at play. And, it might surprise you to know that it’s you that has the potential to become your own worst enemy. Today, I’m joined by repeat guest, Dr. Daniel Crosby to talk about human psychology and why it hinders your ability to build the level of wealth you’re after. We cover how your behavior dictates investing success, how our physiology and psychology work against us, how a “contrarian mindset” will help us succeed, and how to invest – the right way. 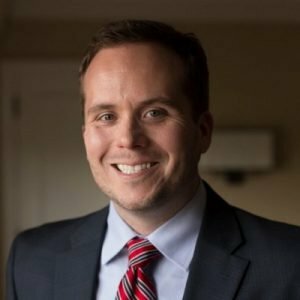 Today I am joined by repeat guest, Dr. Daniel Crosby. He is a trained psychologist, behavioral finance expert, and asset manager. Specifically, he studies market psychology to understand the nature of why we do what we do and how it impacts our ability to invest successfully in financial markets. He is a New York Times Bestselling Author and his ideas have made him a critical voice and expert in the financial community. 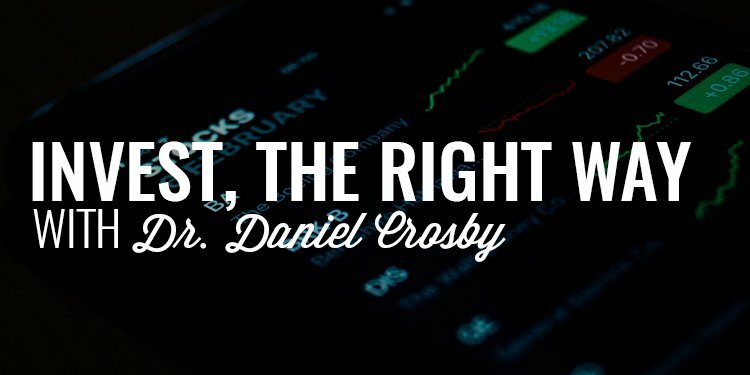 As a former financial advisor myself, I’ve been connected with Dr. Crosby for years and have applied many of his ideas and teachings into my previous financial practice. He brings a unique and refreshing perspective to building wealth and one that has the potential to help you finally invest successfully. One of the first things to go for a man when he gets busy with a wife, family, and career is himself, his hobbies, and his growth. I completely understand and fell into this trap early into my marriage and career as well. But what I found out is that the less I took care of myself, the less capable I was of taking care of myself and others I had a responsibility for. This is why our exclusive brotherhood, the Iron Council, is so powerful. When you band with the 500 of us inside the Iron Council, you’ll give yourself the tools, resources, and connections you need to make yourself a success. 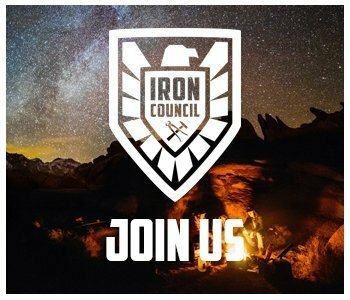 And, one of the best parts about the Iron Council is that you can engage on your time, so you’re not cutting into other important obligations and priorities. 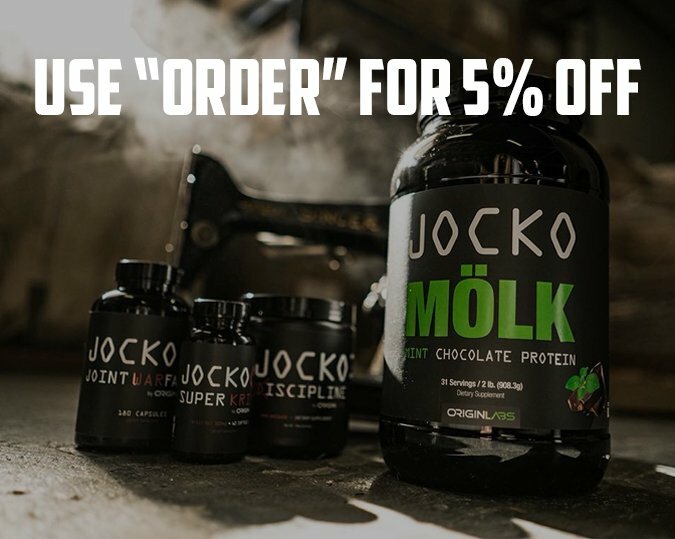 If you want to learn more about what we’re doing and make powerful connections and unlock the tools you need to make yourself a priority, visit www.orderofman.com/ironcouncil to learn more and lock in your spot.